Stretch marks are also referred as striae. It is basically a form of scarring or marking that actually happens when the skin is stretched further than their capacity. This situation happens for the reason of losing excess weight or gaining weight and the main reason can be the pregnancy. Stretch marks start out in the form of the pinkish lines and may look like inflamed when they are new. Though, they become faded or disappear with the passage of time and turn out to be white that is almost close to the natural tone of the skin. Thus, if you are getting the stretch the stretch marks, so you need to act fast. In this way you are going to get the better results. 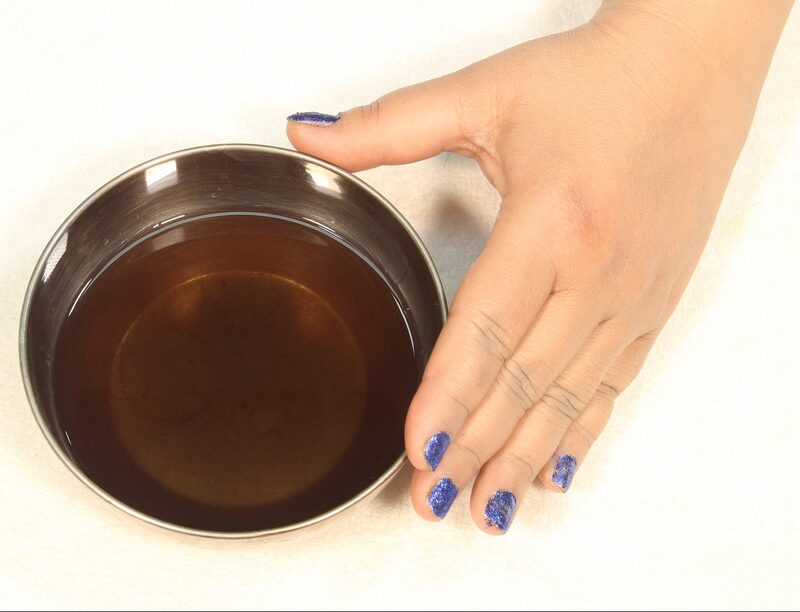 Following are the steps required to make homemade natural oil to remove Stretch Marks. 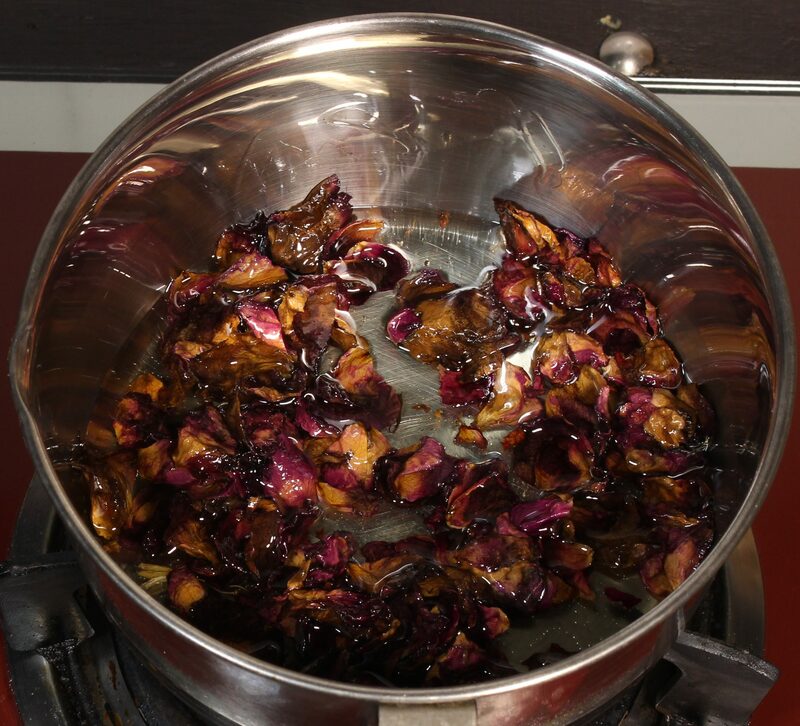 In the first step you need to take a stainless steel pan and you have to add one cup of olive and a half cup of dried rose petals in the stainless steel pan. 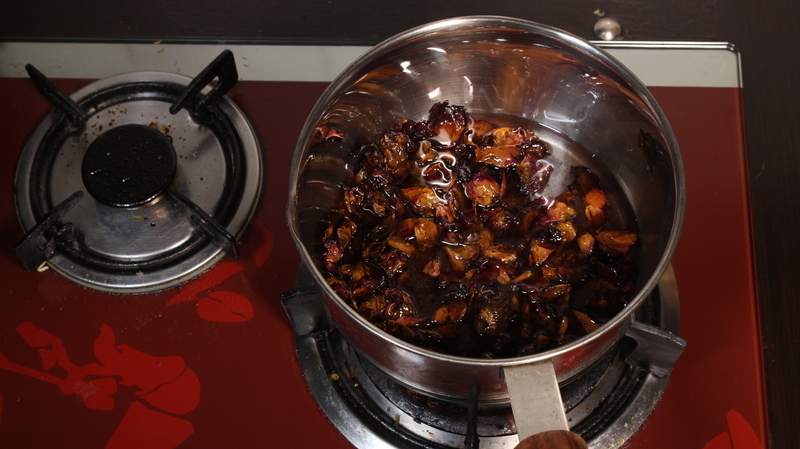 After adding all of the required ingredients, now it’s the time to put the stainless steel pan onto the stove burner plus you need to set the stove temperature at very low heat. On the other hand, you have to stir it continuously. 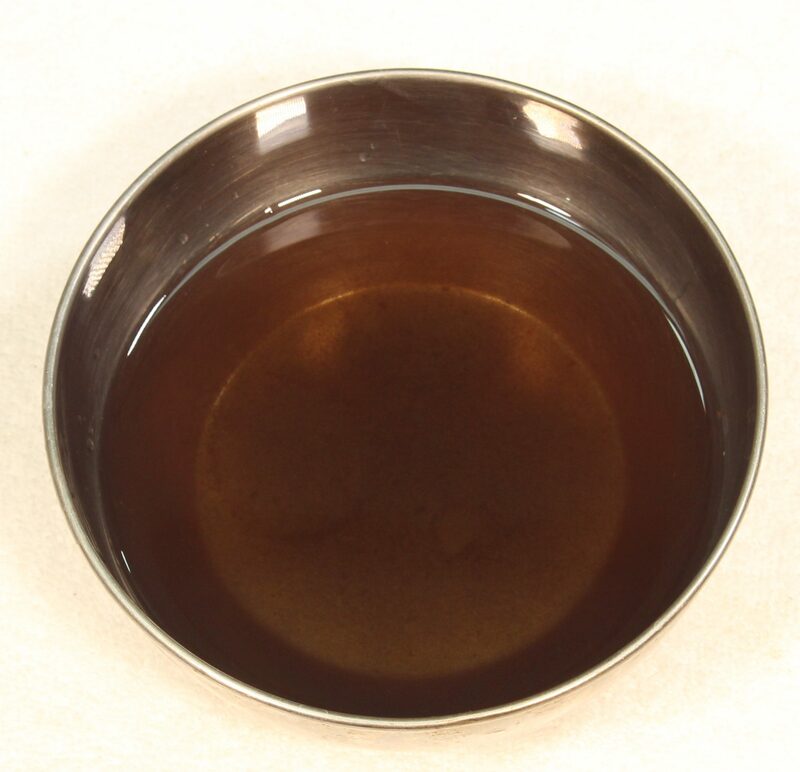 Heat the oil for at least 20 minutes at a very low heat by stirring it continuously. 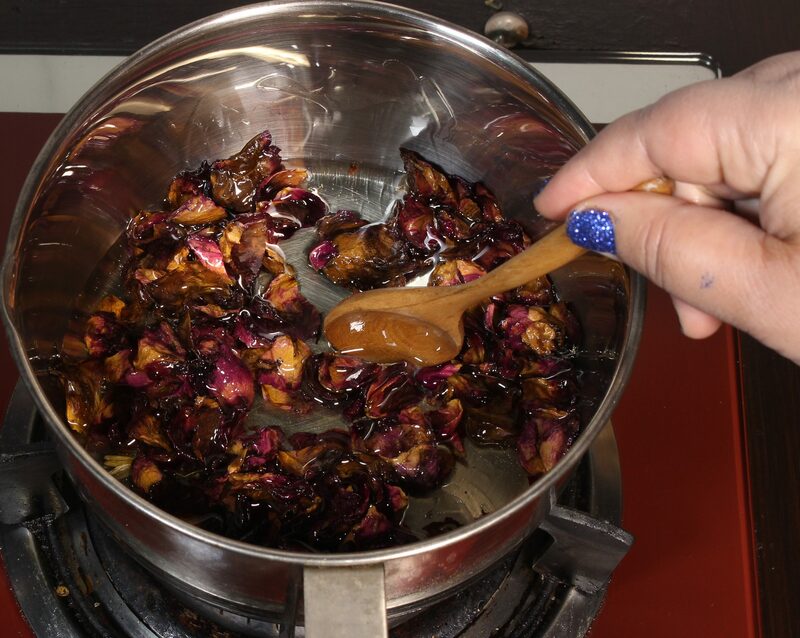 At the end, you need to stain the prepared natural homemade oil in any of the utensil. You need to apply the prepared oil three to four times daily by rubbing the oil on the belly or affected area for at least 10 to 15 minutes. 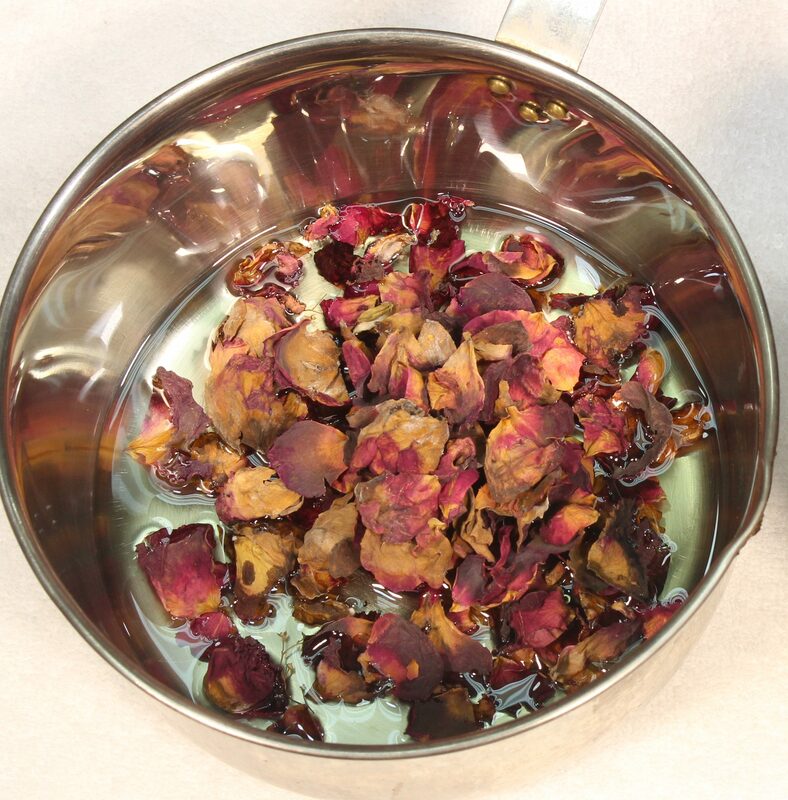 Rub it till it dissolves into your skin as it is going to lock the moisture. And take the shower after half an hour. It actually prevents the burning sensation and itching. 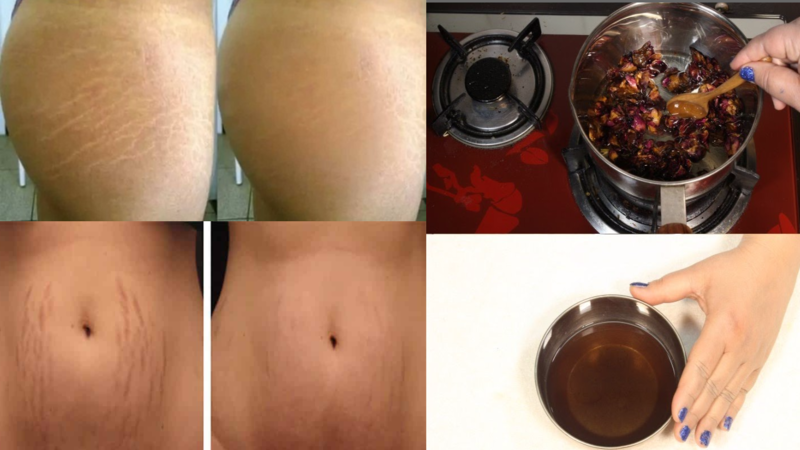 Homemade natural oil to remove Stretch Marks can be stored for at least one month. 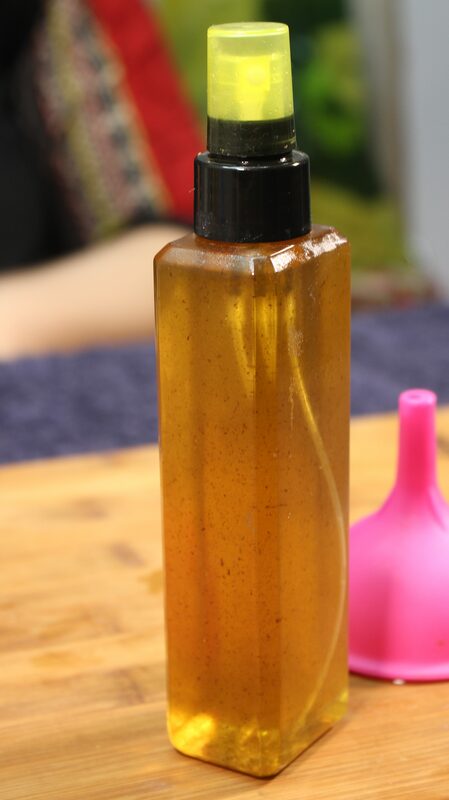 Homemade natural oil to remove Stretch Marks is prepared by means of natural ingredients which are going to eradicate the pregnancy stretch marks, injury marks as well as burns. There are no side effects as its 100% effective and natural. Olive oil consists of nutrients and anti-oxidants and it is thick, so it is going to build an obstacle of moisture on your skin. 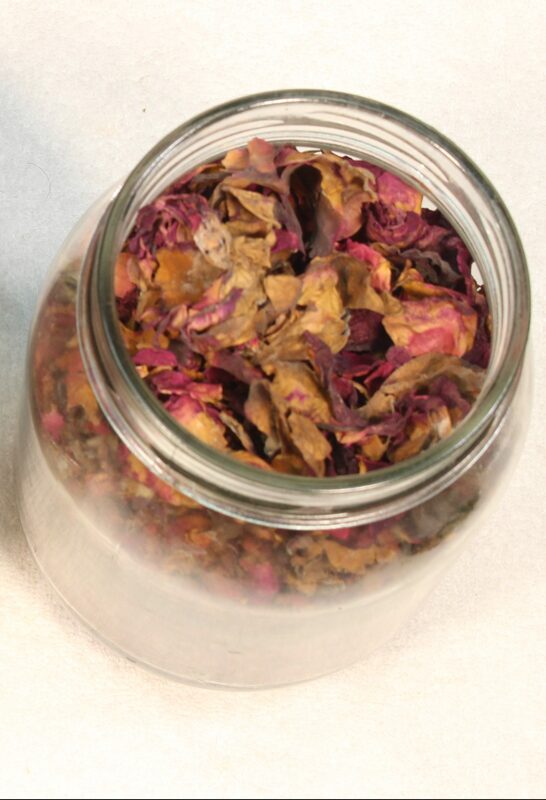 Dried rose petals comprise of the natural oils as well as sugars that is going to lock the moisture and humidity into dry and dehydrated skin cells.